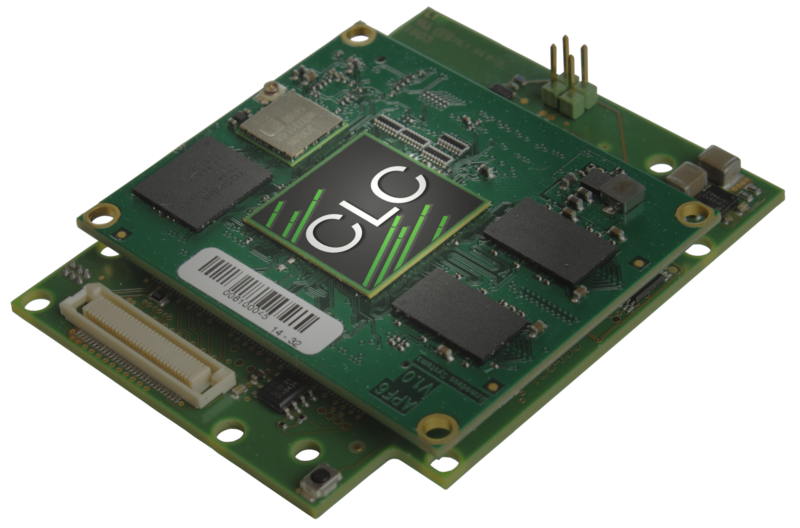 LAS VEGAS, APRIL 18, 2016 – RTW will debut its new audio processor hardware, APRO-CLC01 for Continuous Loudness Control (CLC) at the 2016 NAB Show (Booth C2336). Designed for integrators, this new feature for custom hardware enables engineers to use the company’s processing algorithm for continuous loudness and dynamic control of a live signal in their professional audio equipment. 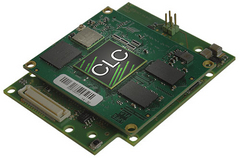 The combination APRO-CLC01 provides the first OEM hardware for the CLC algorithm that RTW developed in cooperation with the German Institut für Rundfunktechnik (IRT). The CLC signal processing algorithm allows users to constantly control and regulate to a given program-loudness value, along with a definable loudness range with minimal obstacles for unknown, live content. The major advantage of the complex adaptive morphing algorithm is its real-time capability. The CLC algorithm “learns,” during processing, about the dynamic structure and intention of the sound signal, and in turn adopts its processing constantly to predict what will come next. As all of RTW’s audio metering and additional equipment, APRO-CLC01 is compatible with EBU-R128 and all other major global loudness standard specifications.